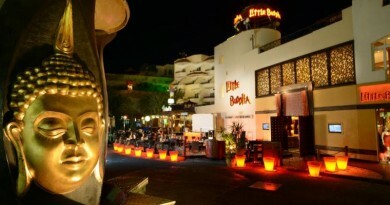 This popular bar is by the reception of the Hilton Farouz Hotel. 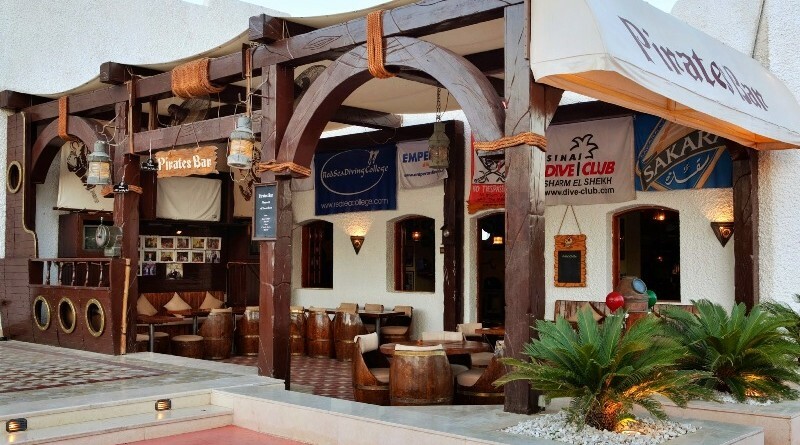 It is popular from after diving at about 6pm with its happy hour which is until 7:30. With imported beer on draft it tends to get quite a few local ex-pat dive guides and instructors in. It is also used as an alternative office in the lunch time. As well as the drinks they also offer food from snacks to curry. And regularly arrange theme parties with free food and rounds of drinks. 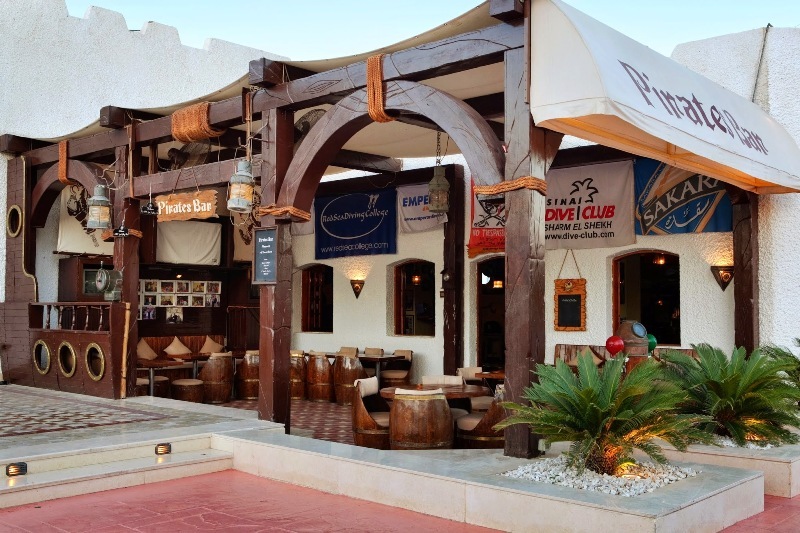 At present they have a ‘Happy Hour’ going from 6pm to 10pm with the local beer priced according. eg: At 6pm it is 6LE, and at 7pm it is 7LE, etc. This was in July 07, don’t know how long they can keep those prices going for.